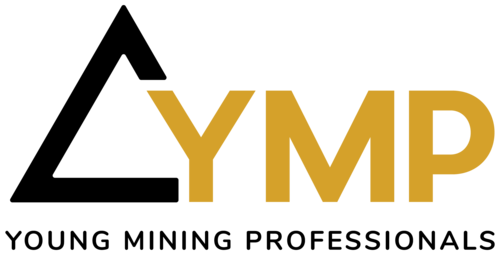 Young Mining Professionals Toronto was founded in 2015 by Michael Woeller, Michael Long and Stephen Stewart, and has grown into the premier networking group for mining professionals interested in meeting like minded individuals who have dedicated their careers to the natural resource sector. We integrate professionals from the technical, financial and legal aspects of our industry to promote a better understanding of the inputs for success. With Toronto being a global mining hub, our goal is to deliver value to our members by fostering connections between our members to facilitate new business opportunities and educational experiences. 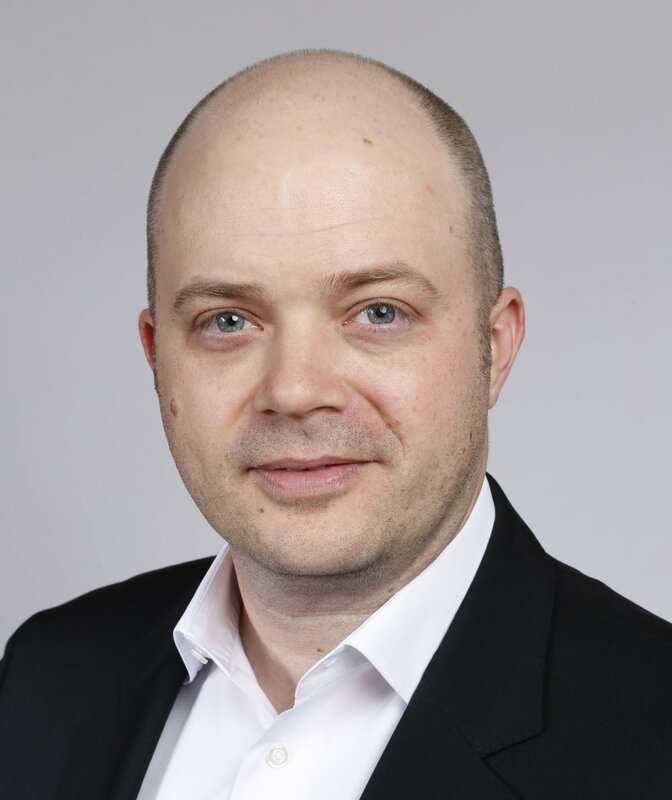 Michael is a Partner in KPMG’s mining tax practice in Toronto, Canada with over 10 years of professional experience. He is a leader in providing tax services to Canadian and multinational companies, with a specialized focus in the mining industry. Michael is a Chartered Professional Accountant and holds a Bachelor of Business Administration from York University’s Schulich School of Business. Stephen has been active in natural resource development and finance for fifteen years and is currently the CEO of Orefinders Resources Inc., and Power Ore Inc., both listed on the Toronto Stock Exchange. He is also the Chairman of the Young Mining Professionals global group. Stephen holds a BA from the Western University, an MBA from the University of Toronto’s Rotman School of Management and a M.Sc. from the University of Florida’s Hough Graduate School of Business. Anthony has worked with IAMGOLD for six years. He is currently the manager of Business Development and Innovation but also has experience as manager of Special Projects and in Investor Relations. In addition, he gained valuable experience working in a continuous improvement function at the Rosebel Gold Mine in Suriname. Tony has spearheaded many industry initiatives, one of them being an international co-op peer benchmarking program that is owned and run by the participating mining companies. A graduate of the Queen’s School of Business, Anthony is a Chartered Financial Analyst. Phil has been active in the finance and mining industry for over 5 years. He joined Barrick Gold’s treasury department in 2015, where he manages the financial risks of the firm, focusing on liquidity and capital structure management, foreign exchange, and commodity prices. Prior to joining Barrick, Phil worked as an Analyst at Fidelity Investments in their Toronto office. Phil graduated with a Bachelor of Business Administration from the Lazaridis School of Business and Economics (Wilfrid Laurier University), concentrating in finance and economics. Sofia is currently working at Aston Bay in the capacity of IR and Corporate Development. She has experience in both the private and public sectors of the mining industry. Sofia has worked with the Prospectors and Developers Association of Canada and with an exempt market dealer, helping to raise funds for junior mining companies. Sofia holds a M.A. from the University of Uppsala in Sweden and received her CPIR designation from the CIRI/Ivey Investor Relations Program. Camilla is graduate of the Lassonde Mineral Engineering Program from The University of Toronto, where she was a Lassonde Scholarship recipient. During her studies, she completed an exchange at the University of Queensland in Brisbane, Australia, and an 8-month work term at Suncor Energy in Fort McMurray. She is a CFA Candidate and EIT. 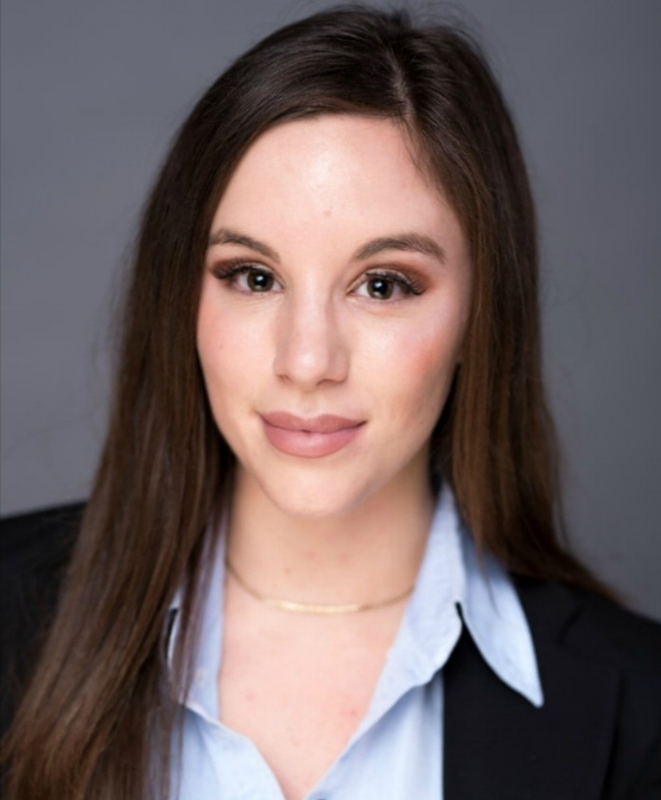 Camilla has 2 years of project management experience in the nuclear industry, previously a Data Analyst with Barrick Gold, and is now a Business Analyst for RLGM Goldcorp. Pamela is a lawyer at Cassels Brock and a member of the firm’s mining, business law, and securities groups. Pamela advises on corporate finance transactions, M&A, corporate governance, and general corporate/commercial matters. She was called to the Ontario bar in 2012 and the New York bar in 2013. Prior to joining Cassels Brock, Pamela worked in the Toronto office of an international law firm and as a business leader/in-house counsel. She obtained her B.A., LL.B., and B.C.L degrees from McGill University. She was also granted the designation of Certified In-House Counsel (CIC.C) by the Rotman School of Management and the Canadian Corporate Counsel Association. At YMP, we believe that exposing young people to the realities of mining is essential to promote a better understanding of the industry and fostering connections between mining professionals. On October 14 – 15, 2018, we successfully held our first annual mine tour at the Nickel Rim South Mine in Sudbury, Ontario. One of the tour participants, Vidia Panna, Communications Coordinator at IAMGOLD, wrote about her first time going down a mine. Here’s her experience. Learn more about the first annual mine tour experience!